Thalwil, Switzerland-based u-blox has released its LARA-R3121 module that combines a single-mode long-term evolution (LTE) category one modem and a GNSS positioning engine for internet of things (IoT) and machine-to-machine (M2M) devices, the company said. LARA-R3121’s applications include smart utility monitoring; connected health and patient monitoring; smart buildings; security and video surveillance; smart payment and point-of-sale systems; and such wearable devices as action cameras. The LTE modem, GNSS, and module technology were developed in-house at u-blox, the company said. Because the modem was developed in-house, the company said it can offer better technical support for developers. "Most IoT modules on the market use LTE modem technology, developed by handset-focused silicon vendors. They may not provide the best fit for IoT applications, because they focus on features targeted at Tier 1 handset makers, limited by short lifecycles," said Andreas Thiel, u-blox co-founder and executive vice president. LARA-R3121, which fits in the 24 by 26 millimeter LARA LGA form factor, is intended for compact IoT devices, the company said. In addition, the unit features firmware over-the-air (FOTA) technology, providing customers with a solution to issue firmware updates, the company said. The module also has secure boot, transport layer, authentication, interfaces and application programming interface (APIs), the company said. It comes with a nested architecture for easy migration, the company said. 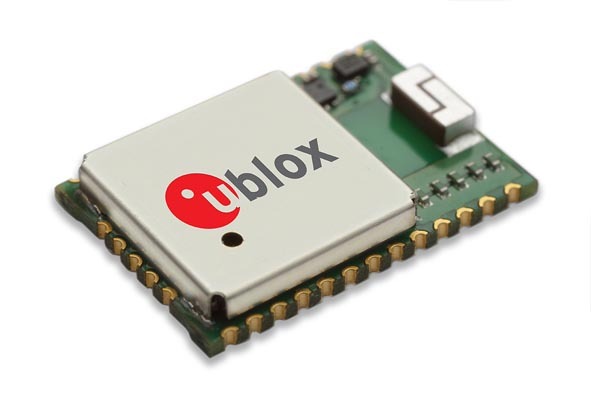 The new module is part of u-blox’ long-term strategy to create products specifically designed for IoT and M2M through the company’s UBX-R3 LTE modem.